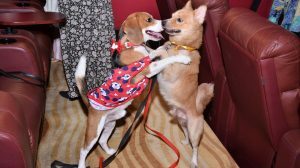 In what is clearly a first for cinephiles, the makers of Wes Anderson’s upcoming stop-motion capture animation film Isle of Dogs had a special screening for dogs and their owners in the city. 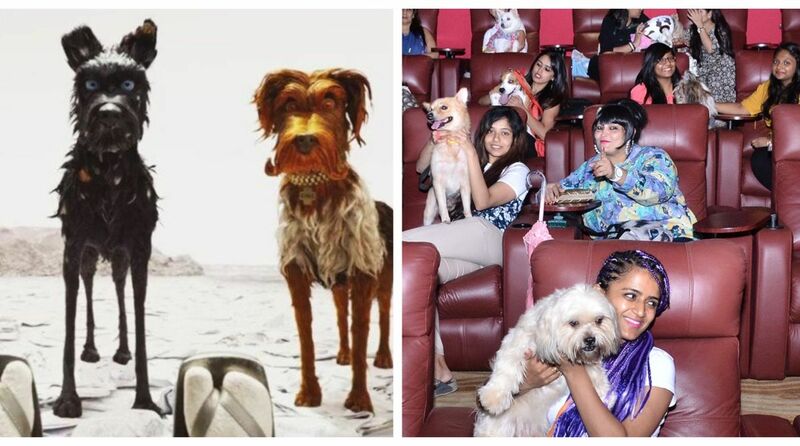 Yes, that’s right – they had canines of all pedigrees and shapes and sizes waltz into a suburban viewing theatre in Mumbai. 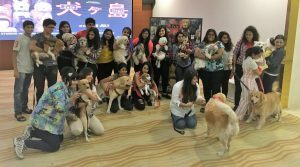 Apart from the special screening, the makers had some special activities and grooming sessions lined up for the dogs making it a memorable day for the dog-owners and their pets. Isle of Dogs as the name suggests is a story about dogs. The stop-motion animation English film is set in the fictional Japanese city of Megasaki and revolves around the story of a young boy who goes in search for his dog after being banished to an island post an illness outbreak. 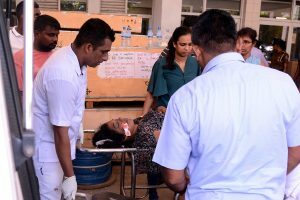 Though humans play integral characters in the story, dogs of all colours, shapes, and sizes are the ones who steal the show in the film. ‘Isle of Dogs’ comprising a star-studded cast and 240 micro sets has a total of 1,000 clay puppets. Among the main cast who voice the central characters in the film, Bryan Cranston of Breaking Bad fame voices the character of the alpha dog, Chief while Bill Murray plays Boss, a former basketball mascot. Koyu Rankin voices Atari, the 12-year-old adventurer, and pilot. Scarlett Johansson voices Nutmeg, a high-pedigree pup while Edward Norton voices Rex. Directed by Wes Anderson, Isle of Dogs will be released in theatres across India on July 6th, 2018 by Fox Star Studios through Specialty Distribution Company Runaway-Luminosity Distribution.